Invariably, it’s asked about the 40-day Prayer Challenge for Wives. In the question “will this prayer work”, what do you want to happen? We treat prayer like an, “I do, I get” game. The divine communication between our Heavenly Father and ourselves should in no way, ever! be used as a tool to manipulate, bribe, point fingers, brag on other’s wrongs, or gossip superficially. God sees what is really behind the words we pray. And that’s just it- all we did was say something. The heart behind it didn’t match the words and made the words a lie. 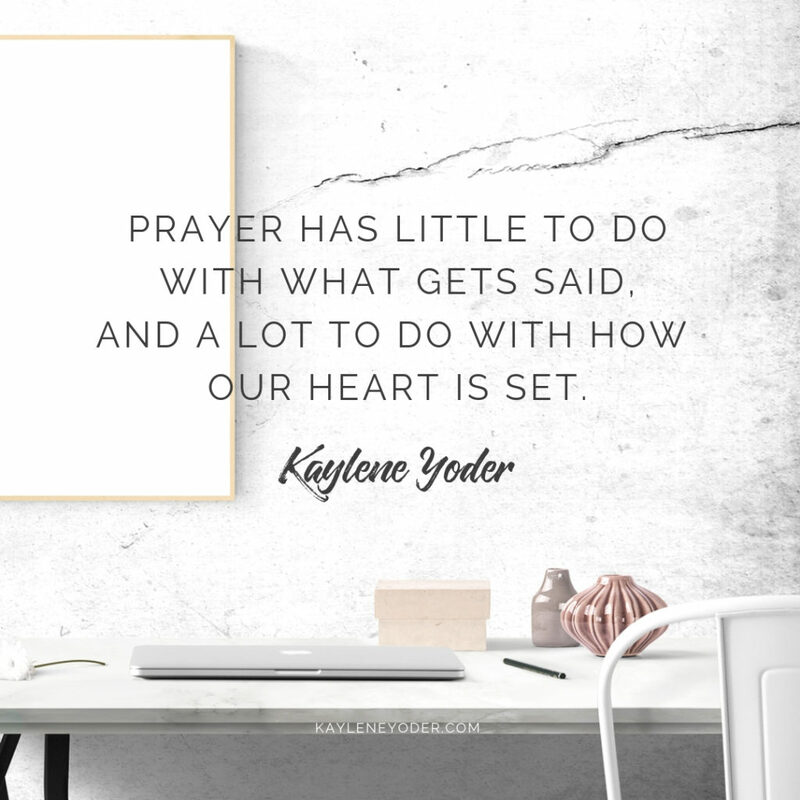 Our prayers have little to do with what gets said, and a lot to do with how our heart is set. That’s not just a catchy little line. That’s fact. God hears our heart, not just our words. We hinder our prayers when we come before Him with the wrong attitudes and motives. But it’s not okay to pray from a superficial, disdainful heart. The best way to detox our heart attitude when praying is to pray Scripture. 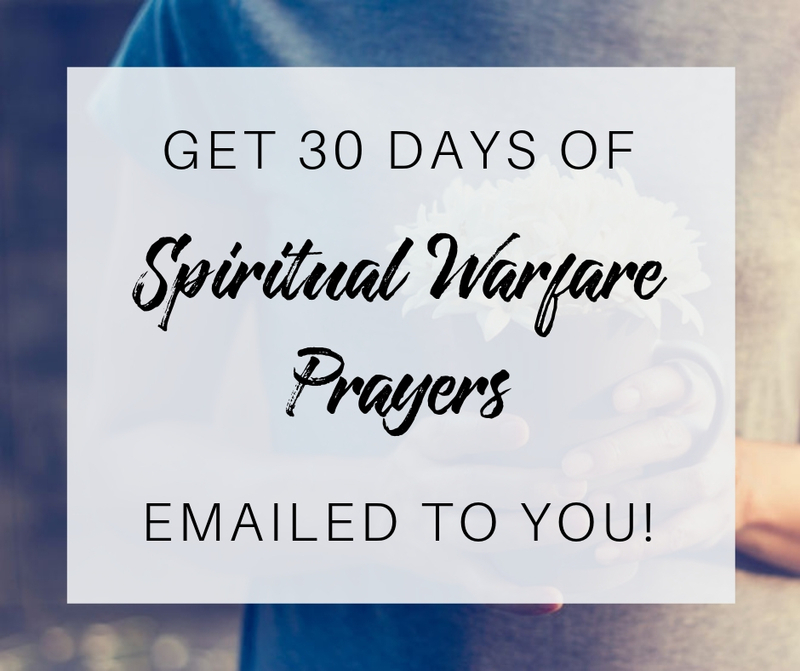 You might find our 30 Spiritual Warfare Prayers a great heart attitude detox. God’s Word is so sharp it will separate soul and spirit, thoughts[words] and attitudes of the heart (Hebrews 4:12). 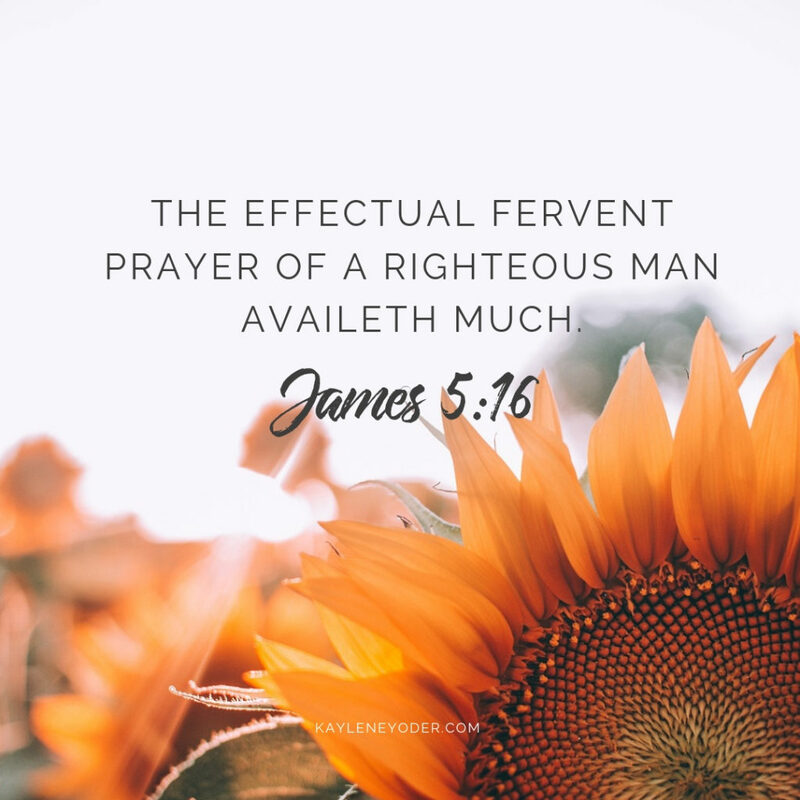 In order for us to pray effectual, fervent prayers and still have the right attitude when He doesn’t answer the way we hoped, His Word must become the plumb-line on which we think, pray, speak, and weigh ourselves. 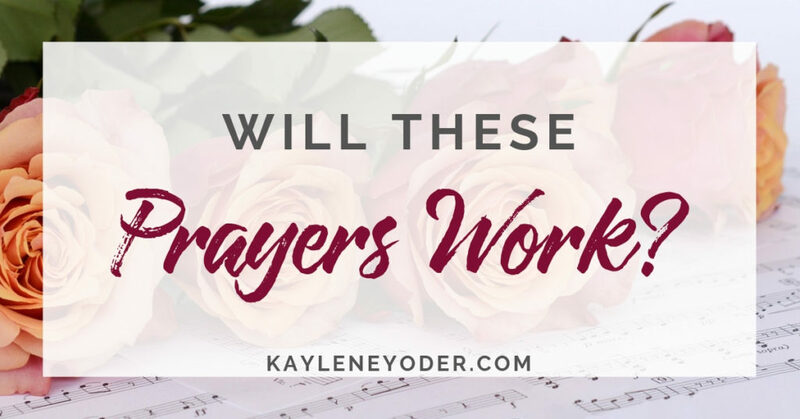 So will the prayers I write work for you and your situation? My written prayers alone won’t save, fix, change, or restore anyone or any thing. However, when you pray prayers that line up with Scripture from a heart … this is key!! !… from a heart that is humble, pure and in right standing with the Lord, you invite His power, love and Holy Spirit to do His saving, fixing, changing, and restoring work in your life, heart, home, marriage, children, etc. God loves to answer these kinds of prayers because of the heart attitude behind them. What is your heart attitude when you pray for someone? What is your ‘why’ for praying? If you don’t get what you want, did you waste your breath? If your husband doesn’t change, get saved, or come home by the end of this 40-day prayer journey, does that give you an easy out? Is a prayer answered the way you want, your only gauge to whether God’s Word is true and His ways are sovereign? If your child doesn’t “turn out well” even though you prayed these 40 prayers over them, are you going to quit loving them through prayer? 👉 Basically… If God doesn’t do what you want… when you want… how you want… because you want… does that make His love and promises register as an error in your life? Don’t let your heart become hard. I know forgiveness is hard – I kinda stink at it. Waiting is hard – I don’t do well with that, either. And prayer often feels a bit monotonous – I feel that, too. 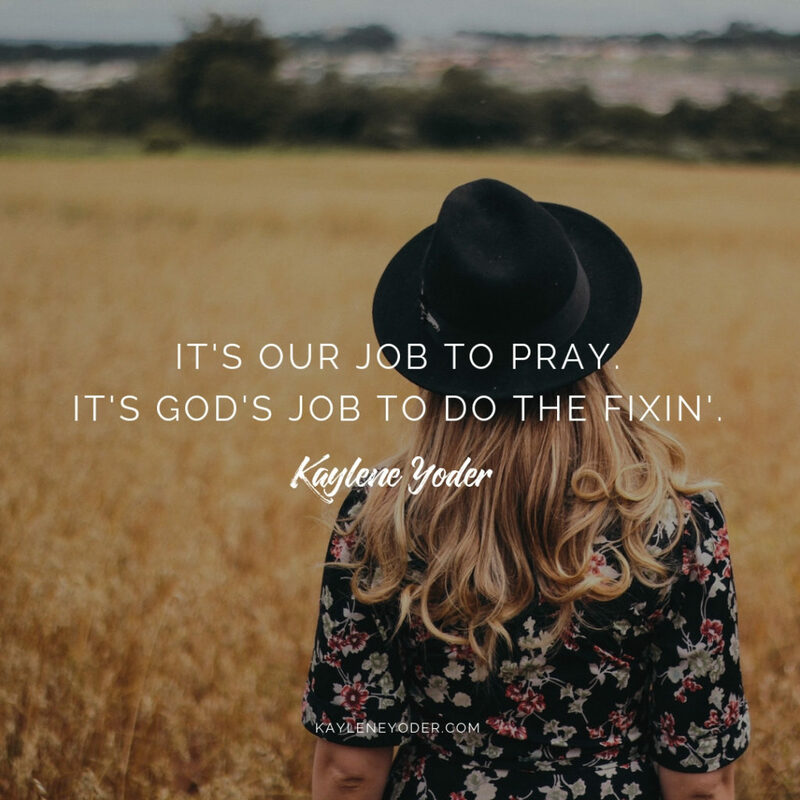 It’s our job to pray. It’s God job to do the fixing, changing, healing, and restoring. This entry was posted in Christian Living, Christian Women and tagged Christian living, Christian women, prayer, prayers, praying, Scripture prayers. This was well written! There is no formula to God and his majesties. Totally a heart thing, when I began praying for my marriage I would always say, “Bless my husband and change me”. I didn’t want to be right but to be guided on being the best wife my husband needs. Changed my life! That will preach all by itself. Love your resources , may you be confident in walking richly in the blessings set before you. I totally agree. When we pray in the right spirit, it changes us…and sometimes God gives us the desires that we bring before Him. But ultimately, He decides, because He knows best! That’s a difficult truth to swallow sometimes, but necessary if we truly want to grow in Him. I have found myself wandering all the questions above. Prayers will work if you work it. Faith without works is dead. However you must first have a pure relationship with God and be willing to surrender your heart to Him. Let Him search you first. Yes it’s okay to continue to pray. But the Peace that you need comes from God not from your husband, children or anyone else. Once I took my focus off my problems God began to fulfill all my needs! Hallelujah He is faithful and His word will not turn to Him Void. Your such an amazing mother, wife, teacher, author!! You explain things so well and always put yourself in reality. Thank you so much for being so honest!! I will continue praying for Sam, your children and you. Thank you so much for your continued prayer support, Vanessa. I appreciate you! Writing down prayers and Scriptures has transformed the depth and preciousness of my prayer life. I love that you do the same thing, Luanne. Keep at it! God will always reach us in ways that best help us understand His Word. Some connect with writing it out, some connect best by hearing or reading, and God ministers to each one perfectly. What a good Father! After 55 yrs on this earth of trials, set backs, and learning I have finally grown in knowing what it meant to put GOD FIRST. I always thought it was Husband, kids, self and then God. 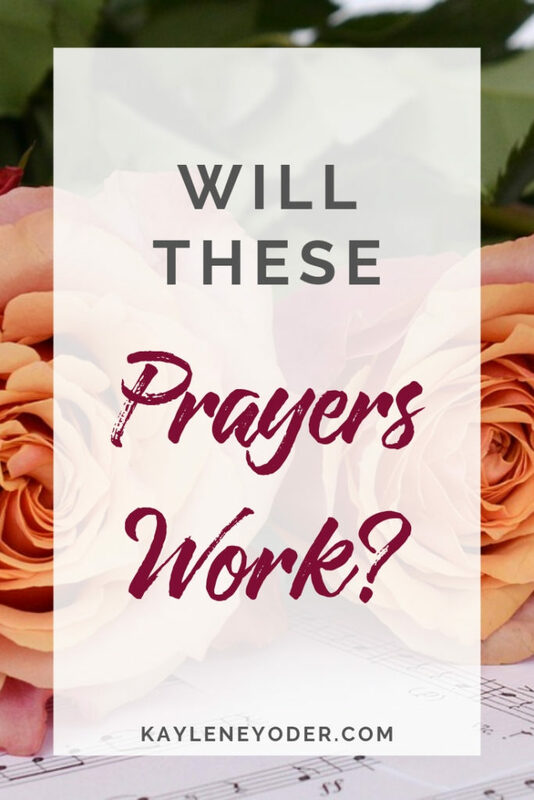 I just did not get it and was not taught that……..my prayers also reflected that order and though alot of my prayers did get answered; the ones most needed was and is MY relationship in prayer to my God. My efforts of reading scripture, talking with God, listening and strengthening me with HIM. I am a strong Catholic but was missing the point until after my marriage fell apart and two out of three left their faith, my relationship suffered immensely with my Father until I realized my problem in prayer. GOD FIRST at all times, SCRIPTURE reading and then just listening. Everything fell into place in life because I was living, listening to our Father in Heaven. 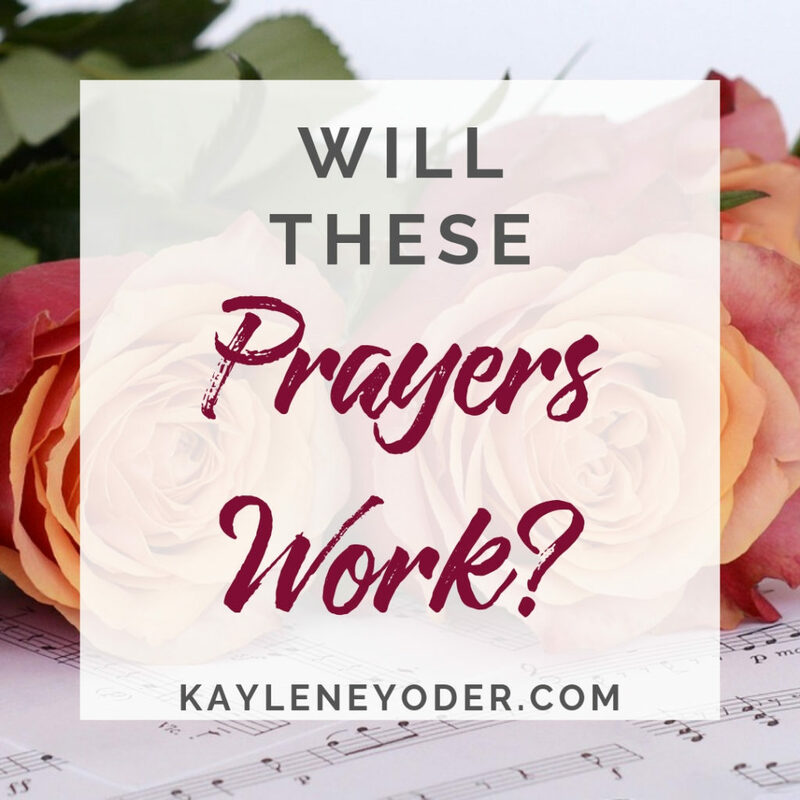 Prayers really do work, but like you said, YOUR HEART has to be pure, in the right in HIS sight, and we must listen with our HEART when we pray. The words we say can do away with the clutter. God sipps in to cleanse unsure, the nasty, barriers. Kaylene, your CHALLENGES gives people chances to clean house and renew their hearts for Holiness. I am one very grateful for your time spent on growing us closer to Our Heavenly Father.